1. When you sign the contract for an In-ground pool purchase, you are required to pay the amount stated in contract. 2. The second payment, amount stated in contract, is due when pool is installed. We offer flexible payment options on all of our professional pool cleaning, pool repairs and pool installation services. Join our mailing list to receive the latest news and information, upcoming discounts and deals, and get the scoop on new services offered. Check out our FAQs to get the answers you’re looking for. 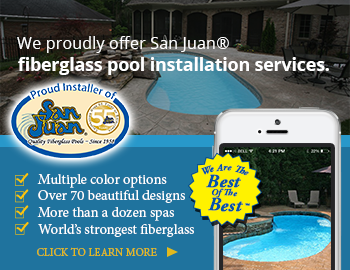 Visit our Fiberglass Pools page to view models, get great deals, and more. Head to our news page and get some tips on pool safety. Get the pool service you deserve! Connect quickly and easily with a pool service pro! Copyright © 2018 – Pelican Pool Service. All Rights Reserved. Site design by Crowdedbox Digital.